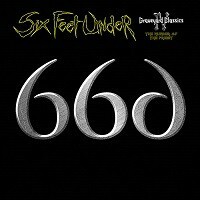 A compilation of tracks hidden away from the public during the recording sessions for the Undead and Unborn albums, Six Feet Under unleash Unburied – a relatively quick affair given the fact that you have nine tracks that squeeze in under 27 minutes. 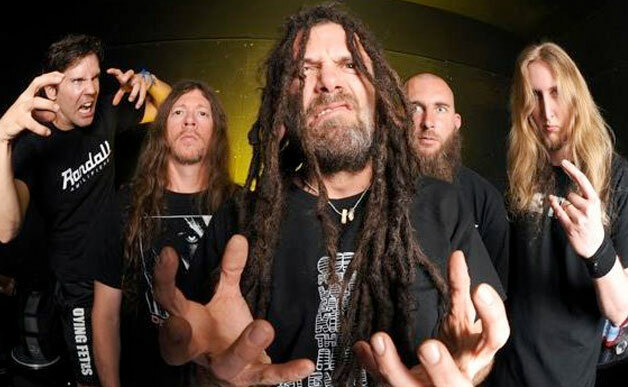 It’s well-known that this groovier death metal band comes out of the ashes of Chris Barnes departure from Cannibal Corpse in 1993 – which means the group are celebrating their 25th anniversary. The problem is quality control, because the material once again may showcase a couple of above average riffs and hooks – but you have to fight through the muck and mud of questionable songwriting, less than ideal tones, and the forgettable, one dimensional underwater growls to survive. Chris chooses to emulate a Red Hot Chili Peppers/“Give It Away” talk/rap stature during the verses of “Midnight in Hell”, but the main supportive riffs remain lifeless and the groove-oriented tempo sits in a similar flatline stance. 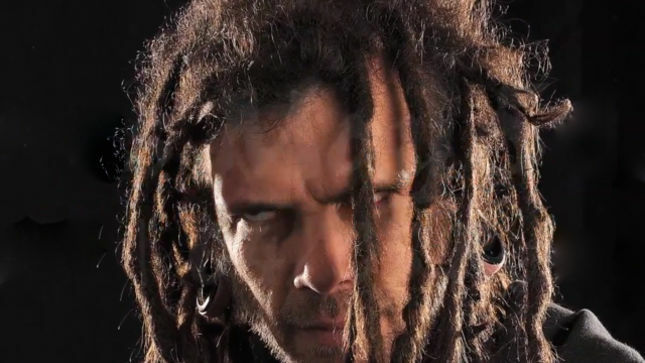 The speedier, double-kick action during “Re-Animated” brought the energy level up as well as a cursory eyebrow, only to disappoint during the chorus which musically seems more appropriate for Biohazard than Six Feet Under. Sections of opener “Violent Blood Eruption” as well as the guitar / bass interplay during “Intent to Kill” make me wonder why these songs possibly remained on the cutting room floor, as these contain proper hooks and excitement beyond standard SFU fare. At other times the carnival-like circular riffing within “Possessed” that reverts to doomier parts sits in a pocket of discernible yet average material that makes it easy to understand why it didn’t make a proper studio album cut. 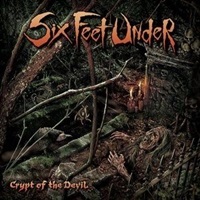 Much like the Graveyard Classics series – this one is more for the ardent SFU fan’s benefit, and probably the band’s desire to release this, than a casual follower. You just hope for so much better given Chris’ status as one of the early purveyors of the US death metal scene.